Topics: Shengavit Medical Center, Construction, Departments, Obstetrics, and Neonatal Intensive Care. The estimated 35 daily visitors, each view 2.00 pages on average. 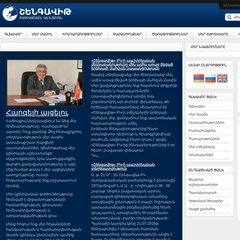 It is hosted by Web Ltd Isp Armenia, using Apache/2 web server. The programming language environment is PHP/5.2.8.